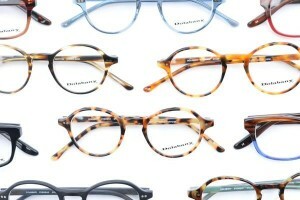 December 22, 2014 – The Dolabany Eyewear collection recreates original vintage design that captures the true retro trend. Every frame in the collection is a perfect blend of yesterday and today. 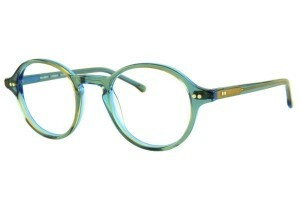 The collection includes enhanced original designs and incorporates the finest Italian zyl in a wide spectrum of colors. Comfort and fit are always an integral part of the design. The wide variety of materials used in the collection include zyl, stainless steel and TR-90 which make this collection unique and exciting. The look of the collection is versatile, while always maintaining a high standard of functionality and excellence. The line’s retro models are made the old-fashioned way – using high-quality acetate, real rivets, and multi-barrel hinges. 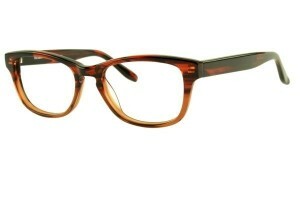 The Dolabany Eyewear model, Arnold, is a prime example of their successful retro looks, becoming one of the line’s best-sellers. 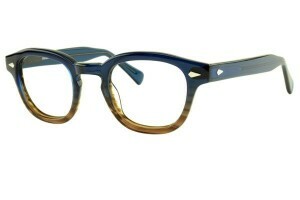 Recreating one of the most iconic looks of the 1950s, Dolabany Eyewear designed the frame with a shield that was custom molded for their exclusive production. The Arnold also showcases functional rivets, seven-barrel hinges and a 45° miter cut at the temple end, capturing the true retro features. 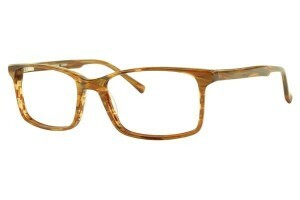 It has been reintroduced this season in two new rich colors: Blue/Brown and Butterscotch. Click here to view the complete collection. Brand: Dolabany Eyewear by Best Image Optical, Inc.
For more information, contact Best Image Optical directly by calling toll free at 800.688.7661, or visit their website at bestimageoptical.com.